Free Download Best Software Landing Page Free HTML5 Template. Use it for your software landing page for selling software. A free responsive html5 template. Today Themewagon is going to launch Boxer-another great template by TemplateMO. It’s a Software Landing Page Free HTML5 Template. This free template is developed with HTML5, CSS3 and Bootstrap and nicely decorated with jQuery and CSS3 animations & effects. You can use this free responsive one page landing site template to launch your awesome apps and games with details and pricing. So your online presence is entirely informative to your potential clients. Don’t worry! If they have anything to know from you, they can reach you any time because the developer team has added an active contact form too. 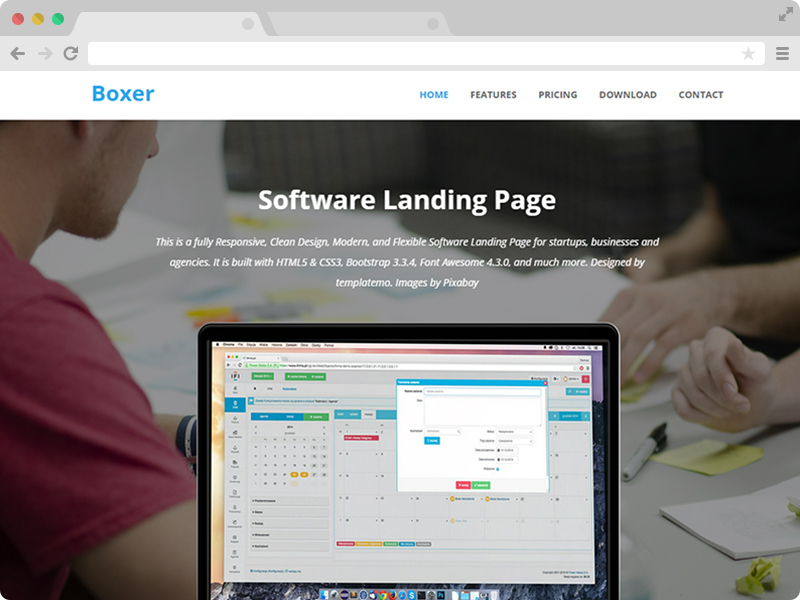 Software Landing Page Free HTML5 Template Boxer is designed to use by the software product owner. You can use this as a software landing page. 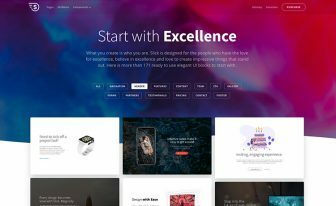 This is one of the best software landing pages in the free HTML5 template marketplace. This HTML5, CSS3 and Bootstrap powered responsive template is designed correctly. 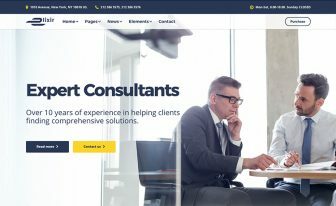 So, you don’t have to waste your time building your site page or hire a professional developer. So, Boxer is saving your time and money. Just rely on Boxer and concentrate developing cool software. 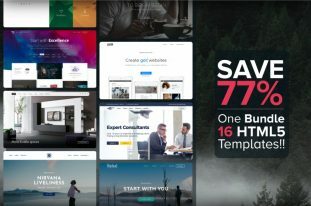 Boxer is a fully responsive one page app launching template that is perfectly adaptive to any handheld devices like mobile phone, smartphones, tabs any desktops too. This software loading page template was designed and developed using mobile first design concept. So the developer team designed it for mobile phones first and then resized it for other devices. you can check the responsiveness of Boxer in Am I Responsive. Number of people browsing the internet from smartphones or handheld devices are more than the number of people browsing from desktops or laptops. So, in today’s WWW world, a mobile friendly website is a must. Google ranks a mobile friendly site higher than that of a site which is not mobile friendly. So, TemplateMO team designed Boxer entirely mobile friendly which you can check on Google Mobile-Friendly Test or any of your devices. Boxer is an SEO friendly App launching template. SEO friendliness is a must criteria for a good website. Even Google Ranks sites according to how SEO optimized a site is. The codes are all W3C validated and Boxer was designed following Google SEO Friendly Guide. This free responsive template comes with the single page feature, a characteristic that is more welcomed nowadays by the user than multipage sites. It’s because of the simple design, faster loading speed and rich UI with better UX. You can perfectly showcase your software in this one page app landing HTML5 template with necessary information. So worry not. 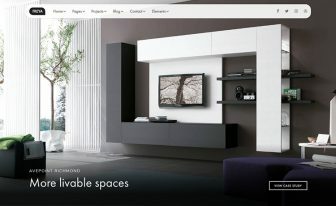 Boxer has an elegant and amazing design with an eye catchy color scheme. It has a nice preloader. The contents and text appear with On Scroll Animation. It has Font Awesome icons built in with it and clean Google fonts. 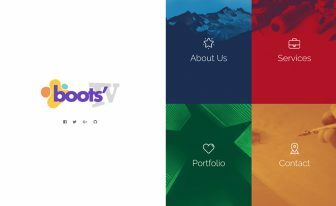 The sticky menu bar on top and a sticky header add some extra beauty to this awesome Free template. This template comes with a well commented code. There is a starting tag and ending tag on every section of the code. So, you with no coding knowledge can dissect the code easily and understand what means what. Once you understand the code, you will be able to customize it. Replace the texts, images and contents with your contents. If you do know a little about HTML and CSS, then you can fully customize this template like adding new sections or deleting one. It will cancel the need of learning code to develop a site or of hiring one. SO, Boxer is a combo package of Time and Money Saver. Launch your site with Boxer, sit back and relax. This template is created by TemplateMO. Liked the simplicity of the template. Was very easy to edit and make changes.